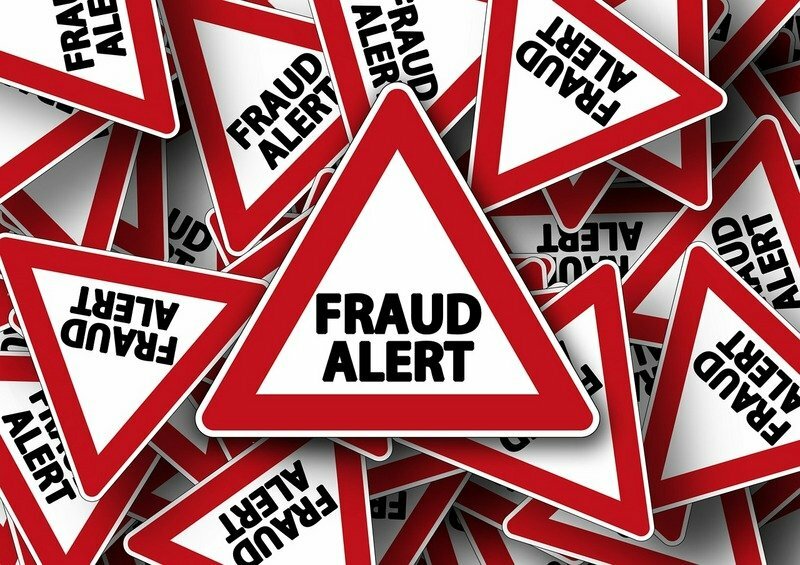 Has FCA been Reporting Fraudulent Sales Performance Reports to Investors? FCA could be in some serious trouble. Back in January of 2016, a civil lawsuit was filed against FCA by dealers in Illinois and Florida that claimed FCA was using dirty reporting tactics to pad its sales numbers. 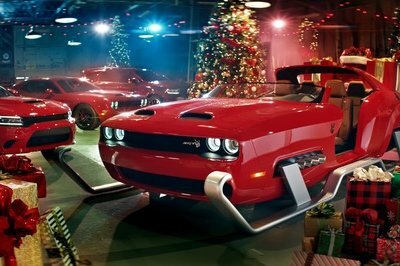 The suit came after FCA posted record sales numbers for December of 2015, and has finally garnered a lot of attention. According to Bloomberg, FCA is now being investigated by the Federal Bureau of Investigation and the Securities and Exchange Commission over the alleged sales padding scheme. 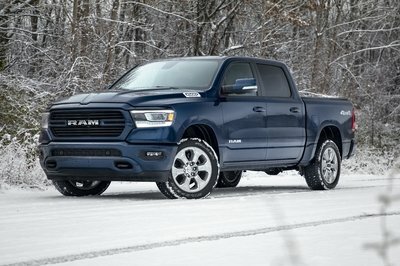 The suit filed back in January claims that FCA was paying dealers to create false delivery reports, which in turn, made it look like the brand was selling way more vehicles than it really was. There was also a similar lawsuit filed previously by a Maserati dealership, which also claimed FCA was paying its dealers to pad their sales numbers. 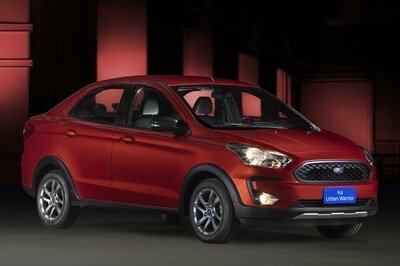 According to Bloomberg, Fiat Chrysler announced that “an internal investigation concluded the padding allegations were baseless and the lawsuit was nothing more than the product of two disgruntled dealers” as early as January 14, 2015, but that wasn’t enough to keep investigators off their back. In fact, multiple media outlets are reporting that the FBI and SEC hasn’t only raided FCA offices, but the homes of staff as well. According to Automotive News, Federal staff attorneys paid a visit to FCA headquarters in Auburn Hills, Michigan on July 11 and that employees were advised not to speak with investigators without counsel present. These allegations of performance padding, should they turn out to be true, could be a massive blow for FCA and could turn out to be the next big automotive scandal. Keep reading to learn about what this means to FCA and why it is such a big deal. At this point, there are two investigations in play here. The FBI is performing a criminal investigation while the SEC is performing an investigation for fraud. It’s unknown yet whether or not the recent civil suits are the fuel behind the investigations, but it’s highly likely. Then again, there could also be a whistleblower who has come forward and lead to the initiation of these investigations. Either way, should FCA be found to have been padding its sales numbers, and paying dealers to do so, the automaker will have major problems. Remember, investors rely on FCA’s performance reports to determine whether or not to invest their millions of dollars into the company. If the company has been padding numbers, it could easily be argued that it was doing so to falsely encourage investors to purchase stock. If that is the case, it is highly likely that FBI will pursue criminal charges for anyone involved in the fraud, and the SEC will most definitely fine the company for Securities fraud. With that said, the FBI and SEC are still in the early stages of investigation and anything could happen from here. As is the usual case with any company that is placed under the microscope for fraud or criminal activity, FCA is already feeling the effects of these investigations. 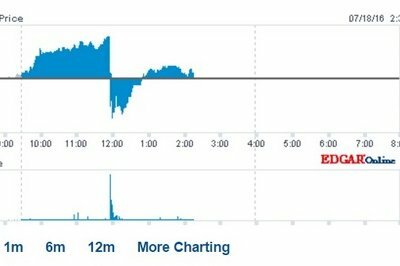 At the start of the day, FCA’s stock – listed under FCAU:US – opened at $6.75 a share. Just before noon, the stock price had increased to as much as $6.91, but that was before news of these investigations came to light. Immediately, stock prices dropped to as low as $6.64. At the time of this writing, the stock is currently at $6.76, but has been rising and falling as investors scramble to make the best decision about investing in the company. I’m sure I don’t have to tell you, but this could turn out to be the next big scandal that will plague headlines for the next year. 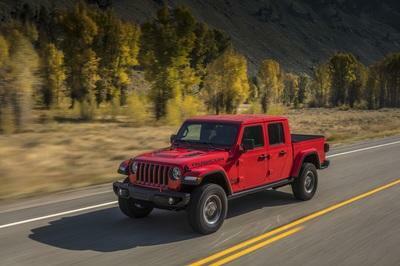 For now, FCA’s stock has at least recovered from the immediate drop after the news broke, but that doesn’t mean the brand won’t suffer in the long run. 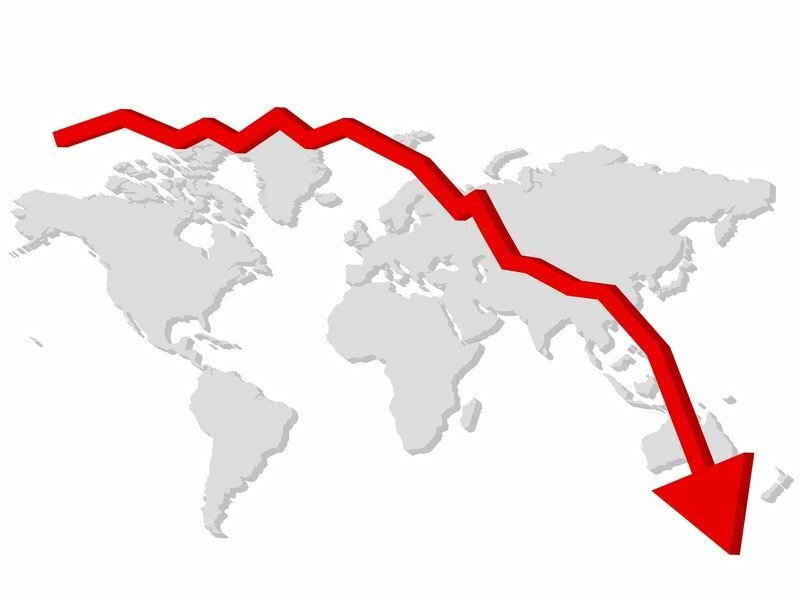 As the investigation goes on and more details come to light, investors could back away from the company quickly, causing its stock to plummet. Should the allegations turn out to be true, investor may scramble to get out before it’s too late as the SEC will surely impose huge fines on FCA for committing fraud. Furthermore, the FBI will likely pursue criminal charges for anyone involved. Depending on how the investigation goes, this could be the straw that breaks the camel’s back, so to speak. With that said, we’ll continue to monitor the situation and will update you as more details of the investigations and allegations come to light.